It's not treason I promise. Here's why. Late fall and winter can get cold and gloomy pretty quickly. Thank goodness we have delicious little bursts of citrus joy also known as clementines. Clementines are more than just great on their own —they make any dish a little better. 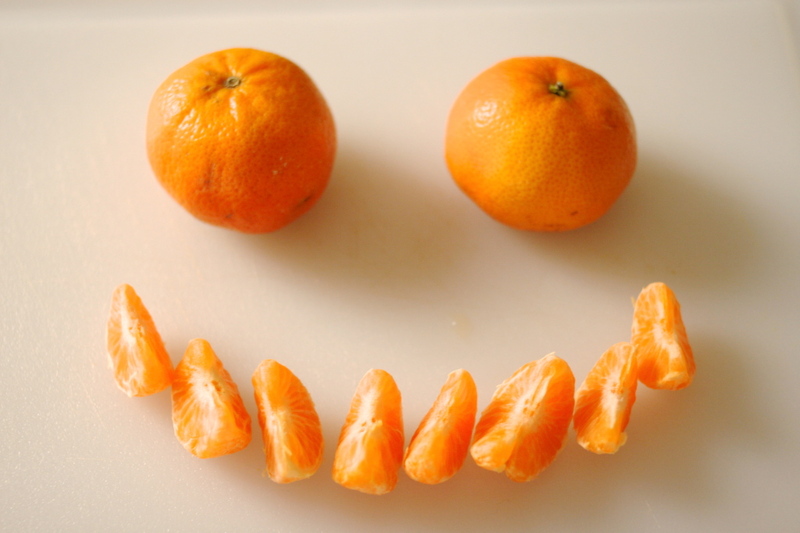 Here’s one way to add clementines to a dish and make your day a little happier. (The pics a little creepier than I thought, but it’s Halloween time so lets just go with it). If you know anything about me, you know I have a soft spot for oats. 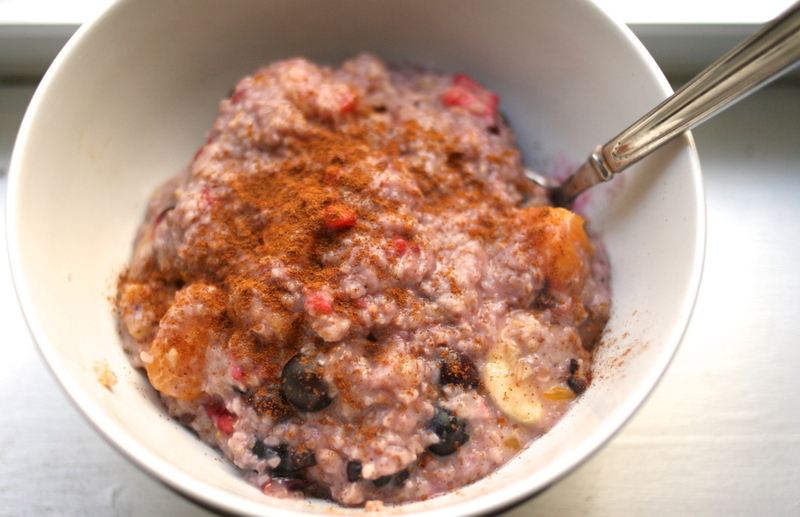 And while I love practically any oat recipe, I do play favorites. My favorite kind is clementine oatmeal, and while it might sound strange at first, I promise if you give it a chance it’ll change your life. 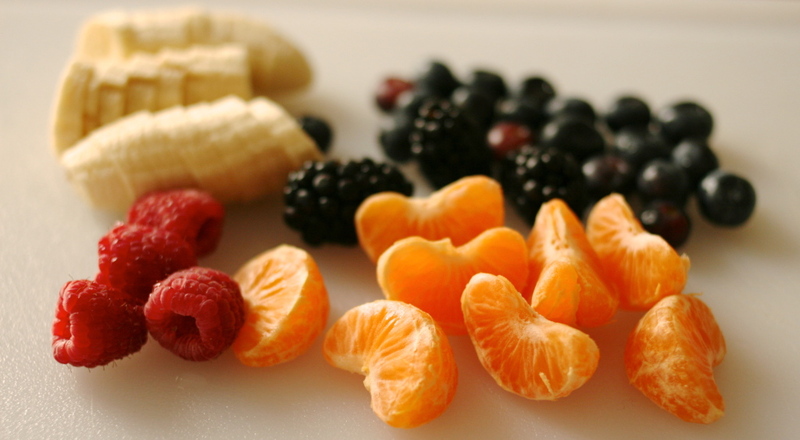 Since I like my fruit:oatmeal ratio pretty high, I also add in a banana, blackberries, blueberries, raspberries…. basically whatever I have in my fridge. But the sweet and slightly tangy-ness of the clementine rules over it all. To make: slice the clementines in half and put them in when the oats are almost finished cooking. The sprinkle of cinnamon tops it off perfectly. I know putting citrus stuff in oatmeal might still sound strange, but, with a color scheme like that, can you really go wrong? Happy eating!